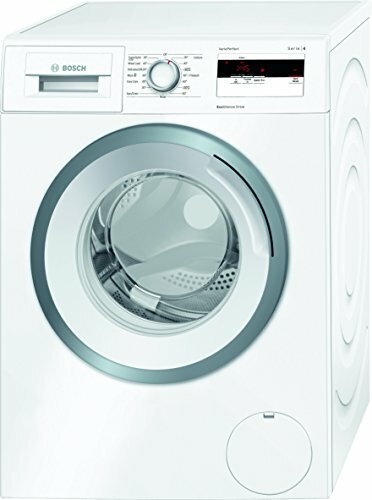 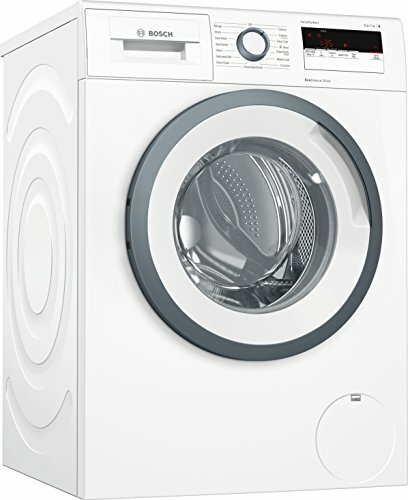 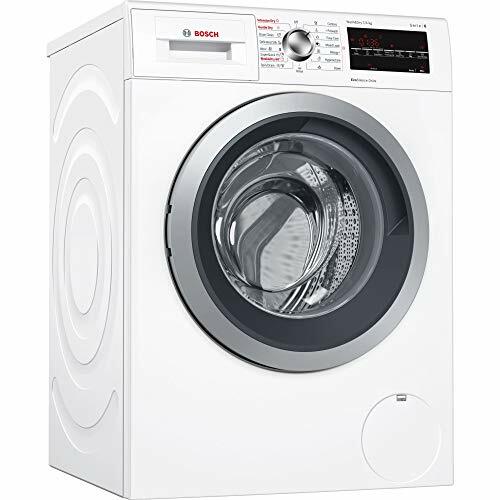 The German brand is a popular choice when you need a reliable washer or dryer and help is always at hand come wash day when you have a Bosch washing machine. 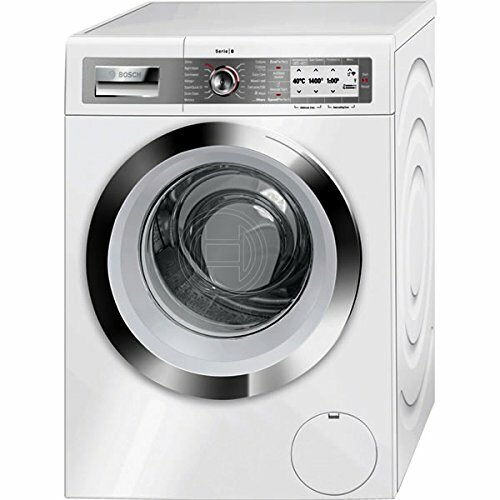 Their aim is to produce high performing home appliances with the lowest possible power consumption and water consumption. 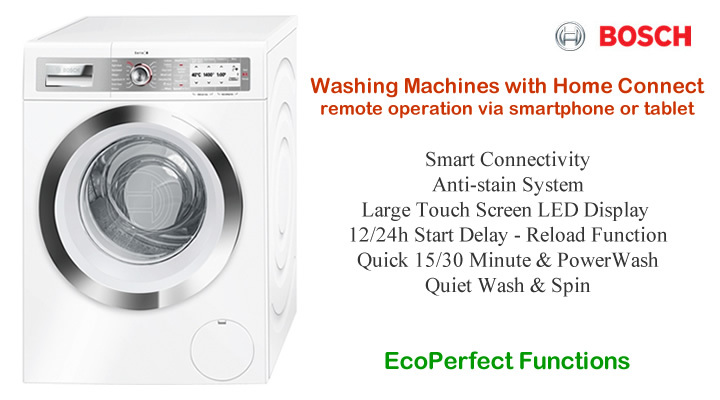 New VarioPerfect washing machines give you the option of quick wash or economical wash. A simple push of a button allows you to speed up the wash cycle by up to 65%. 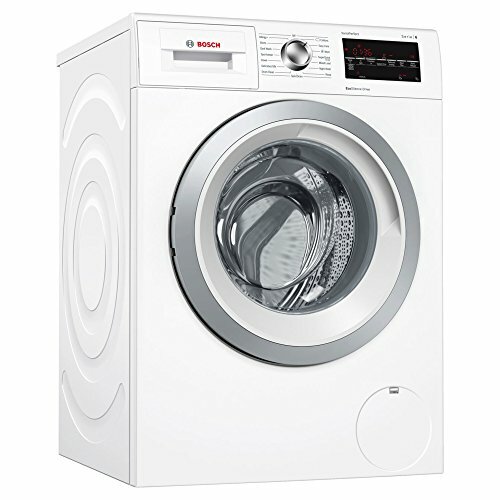 Or for those not in a hurry you can choose to reduce your energy consumption by 50% instead. 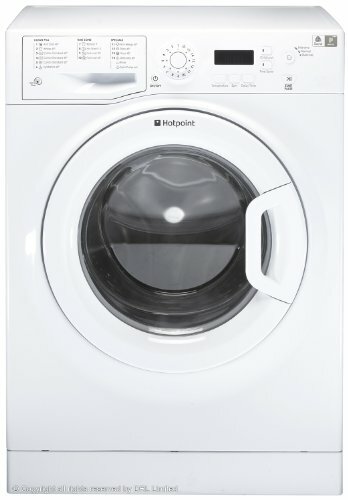 New 2017 smart laundry appliances that you can access and control from an app on your iPhone. Bosch washing machines with Home Connect allows remote access via smartphone or tablet PC. 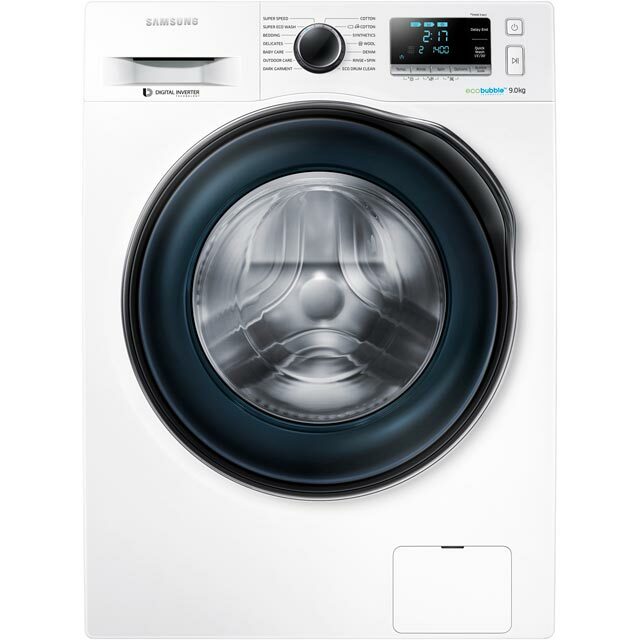 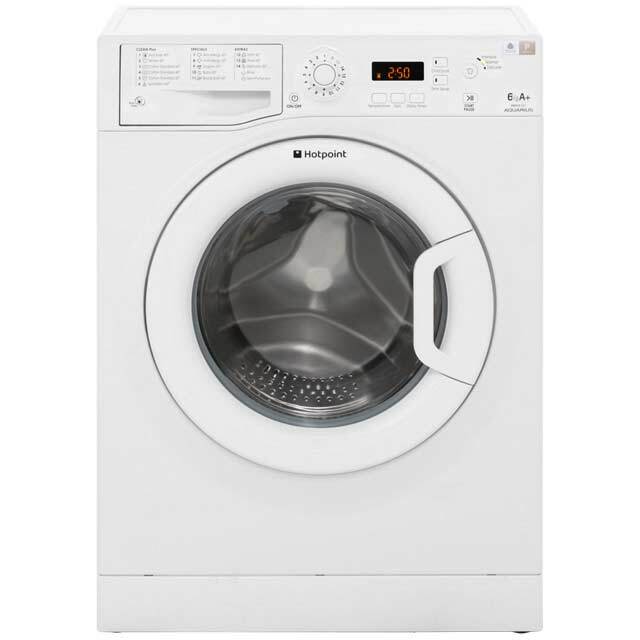 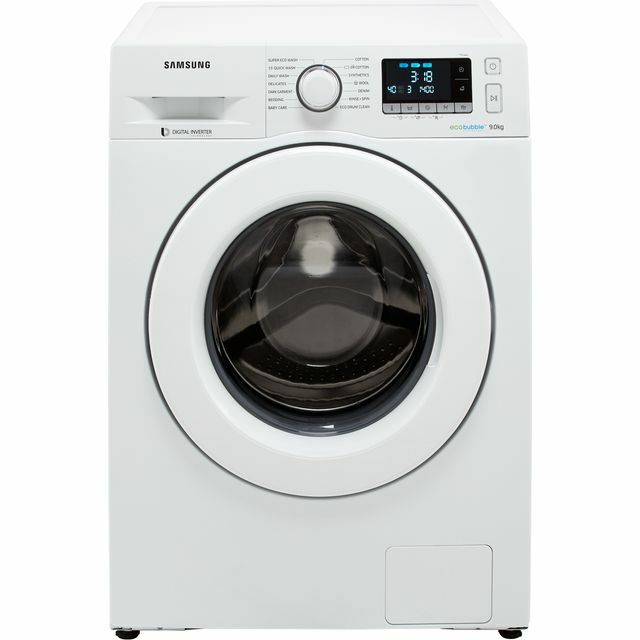 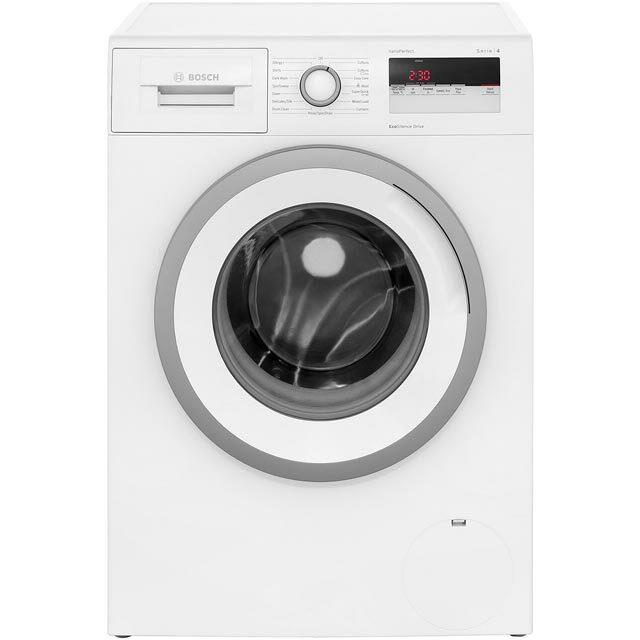 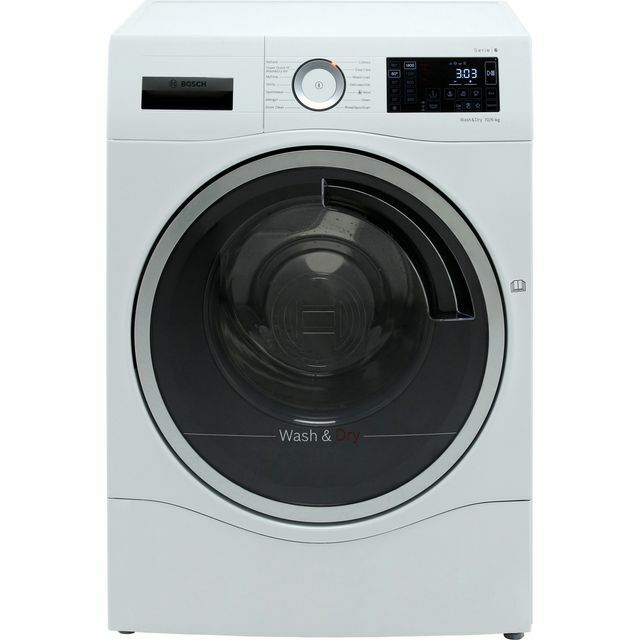 Features include automatic dosing of liquid detergent, reload function, energy and water monitoring, very quiet wash and spin cycle. 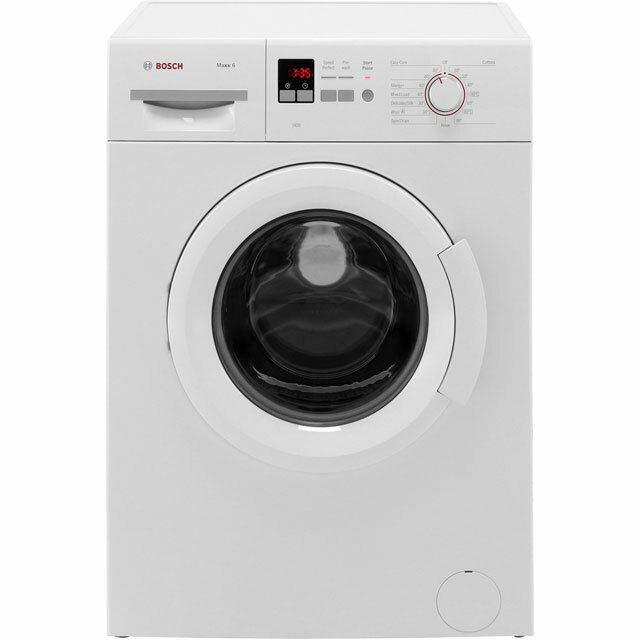 You will find Bosch smart washing machines at stores such as John Lewis, Currys and Amazon. 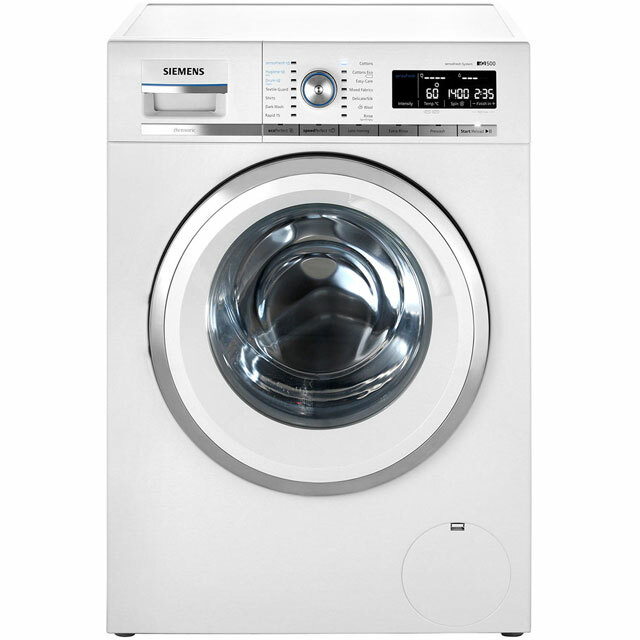 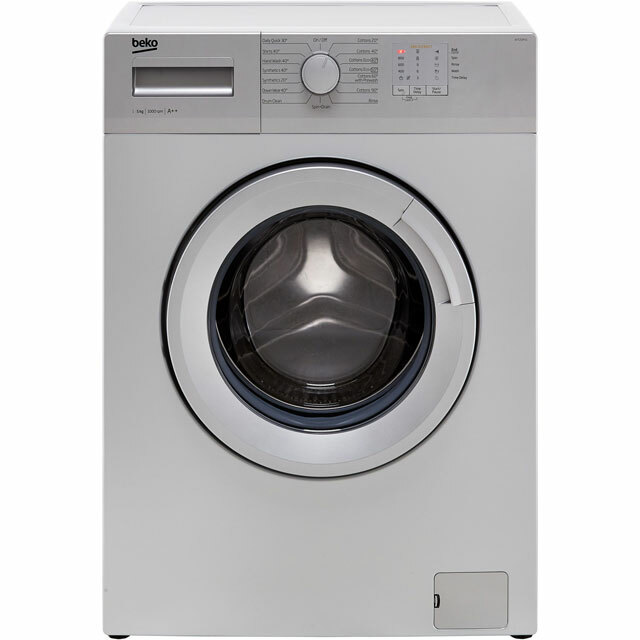 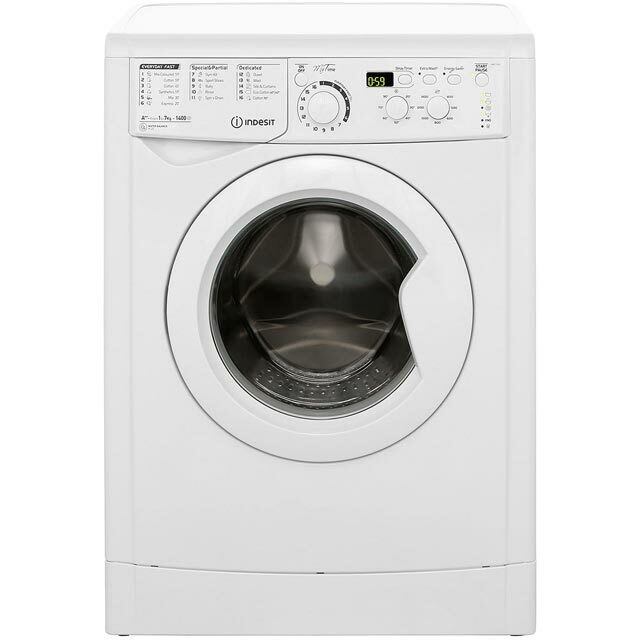 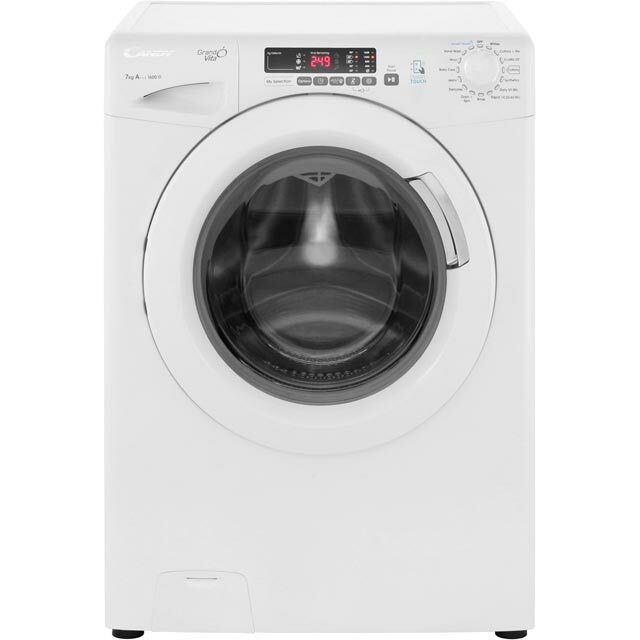 If you need a washing machine with a large capacity there are plenty of energy efficient ones to choose from. High end models are feature packed with a new design and EcoSilence Drive technology. They are extremely quiet, easy to use, consumption indication and special drum clean function. 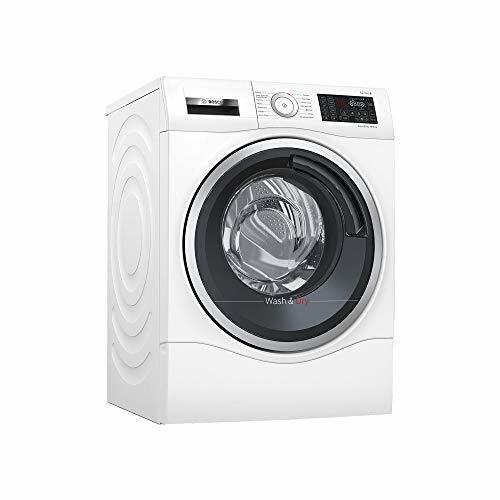 Enhanced insulation regulates noise levels even during the spin cycle. 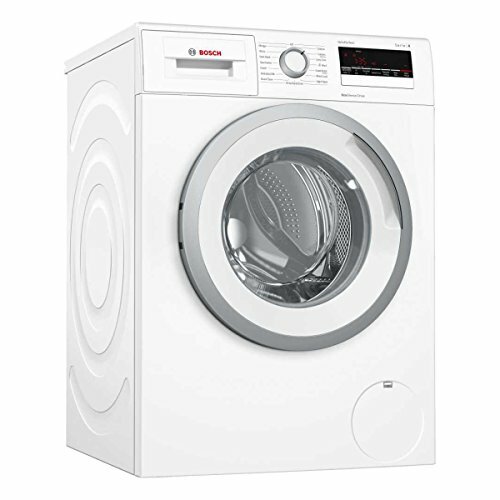 The extra quiet operation of Bosch’s washing machines allow them to be used at night without disturbing anyone. 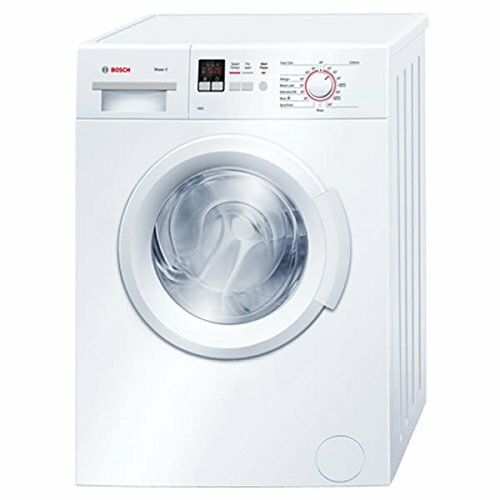 In addition to buying an appliance that saves on energy your Bosch washing machine saves on water and running costs too. 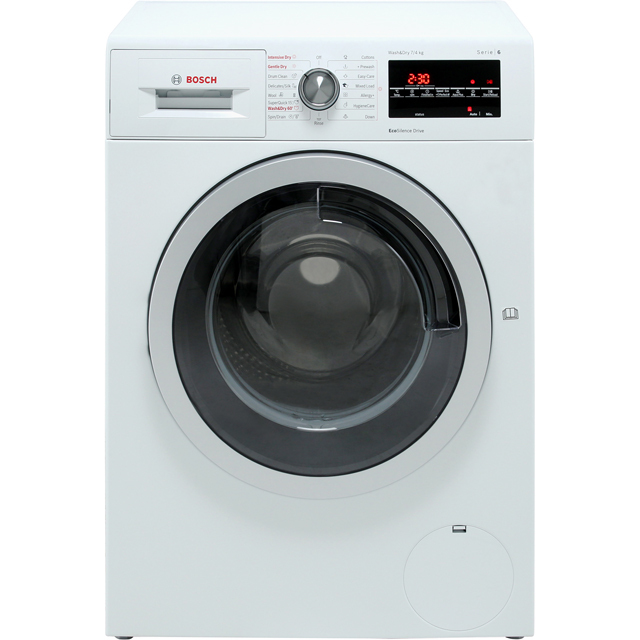 Fully equipped with the latest laundry tech and in a choice of drum sizes to suit your needs. 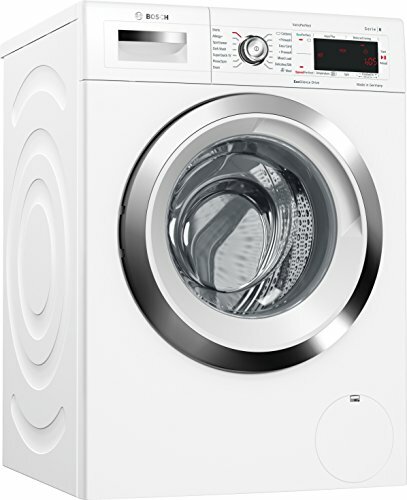 Better washing is achieved with ActiveWater Technology. 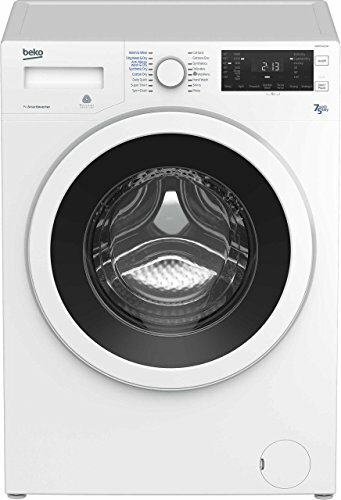 A sensor control that avoids water wastage by adjusting the exact amount of water needed for each wash. Special wash programmes include: shirts, sportswear, wool, night wash, delicate, allergy and duvet. 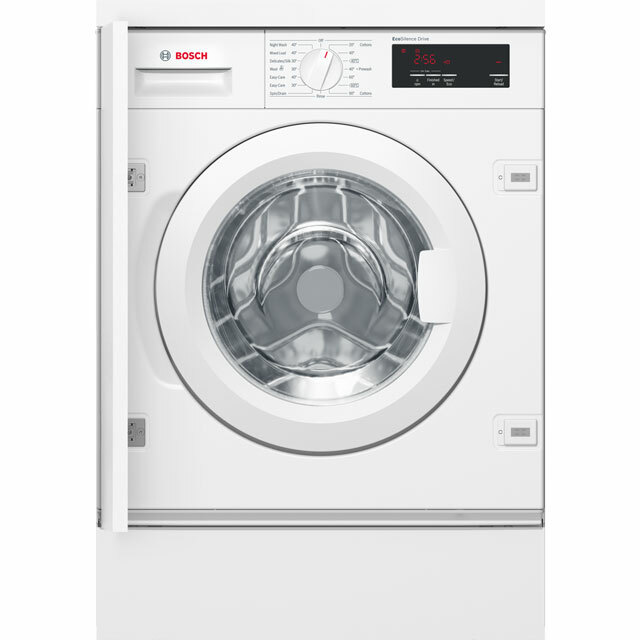 Key features of the Bosch range include ease of use, quietness in washing and spinning, sensor controlled water management and optimum washing results. 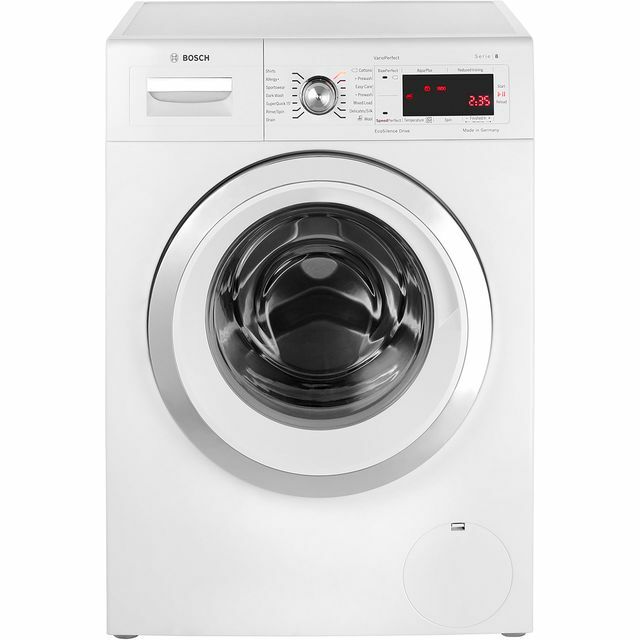 The i-DOS is a useful automatic dosing function that will dispense detergent and softener based on the wash load. 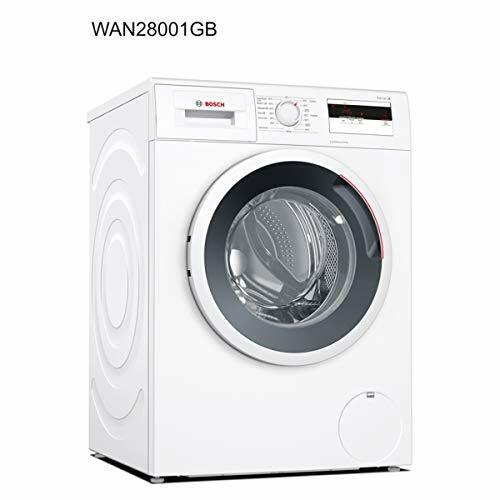 You can even control your washing machine with the Home Connect app on selected models. 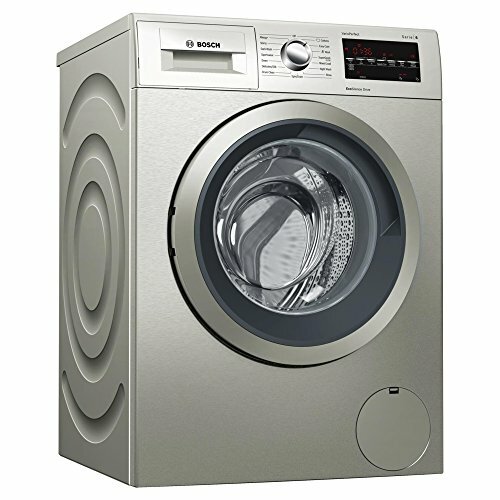 Using a Smartphone or tablet you can monitor or start a programme at a time best for you. 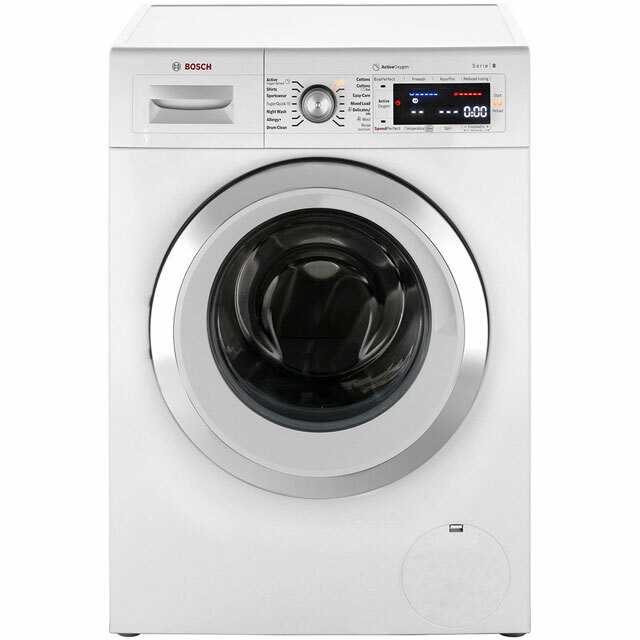 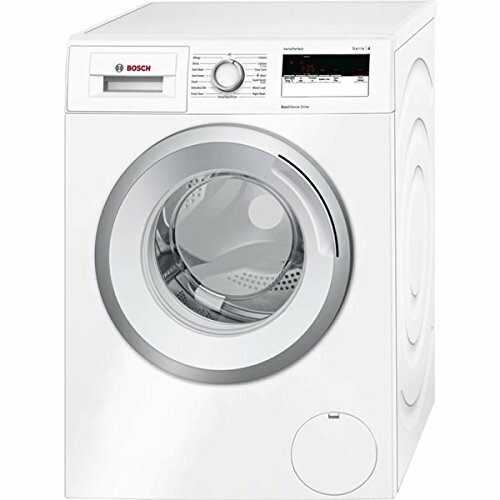 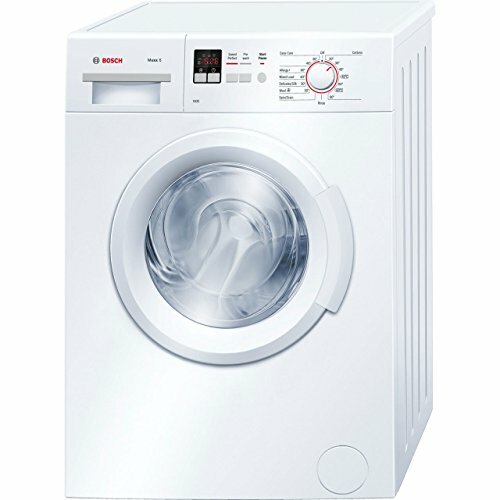 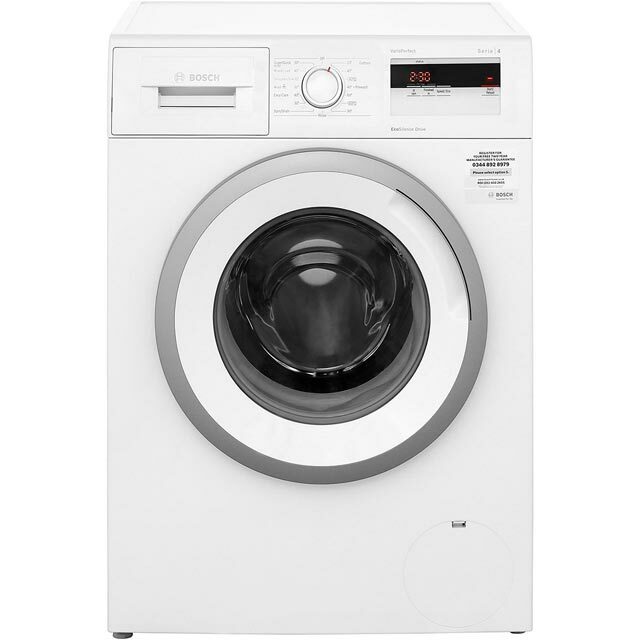 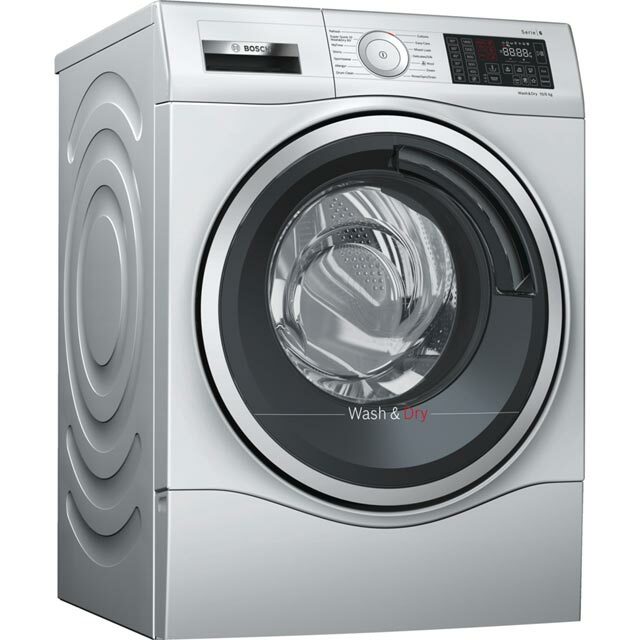 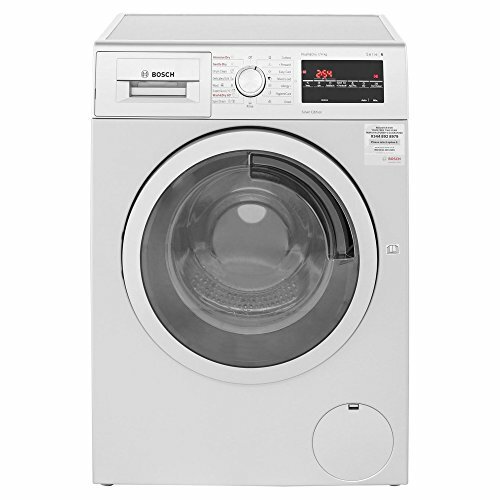 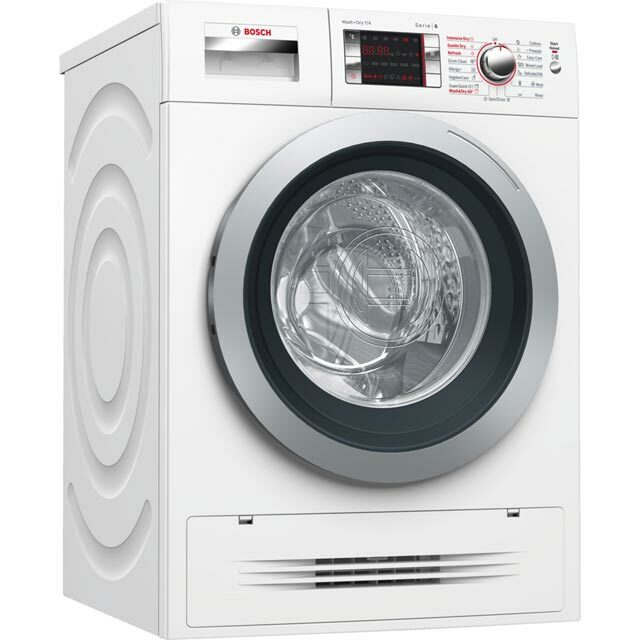 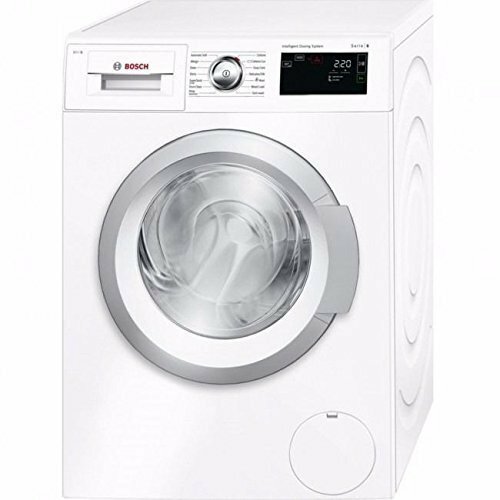 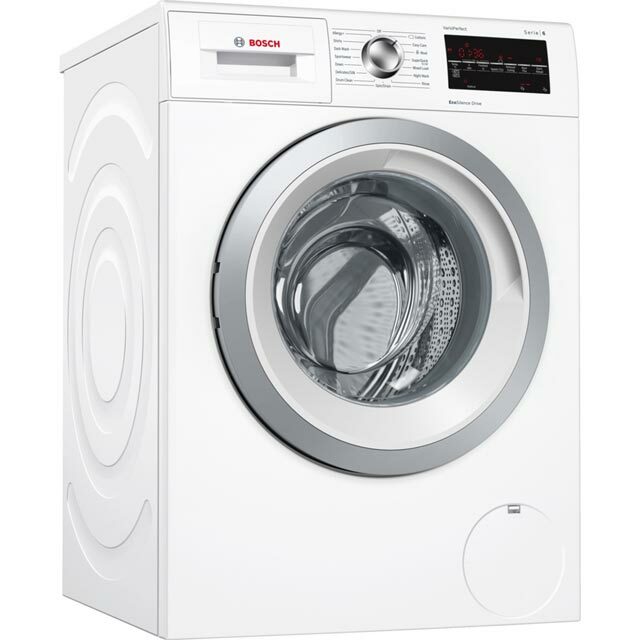 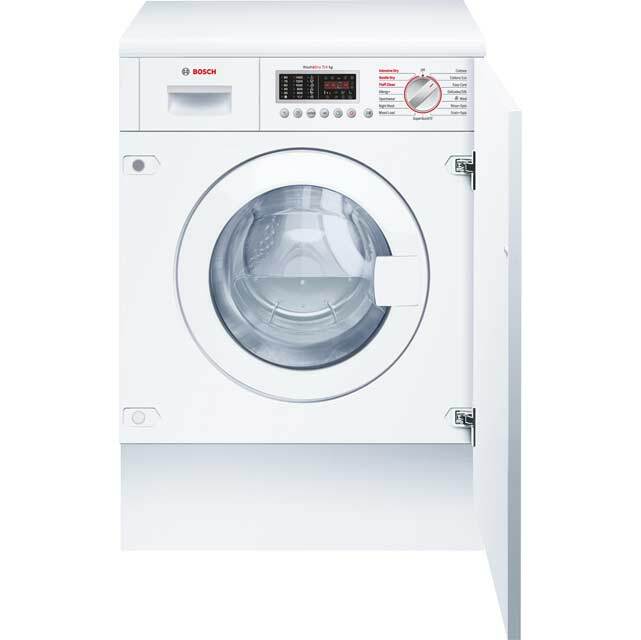 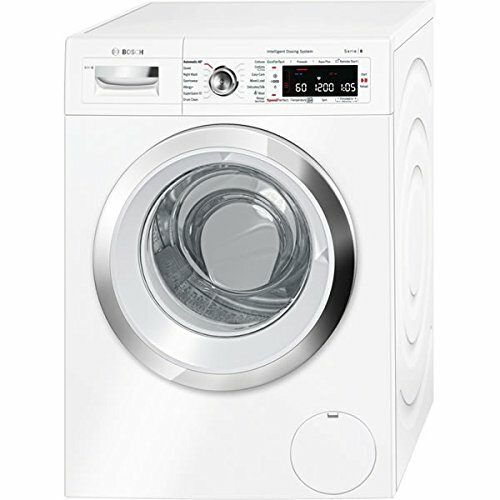 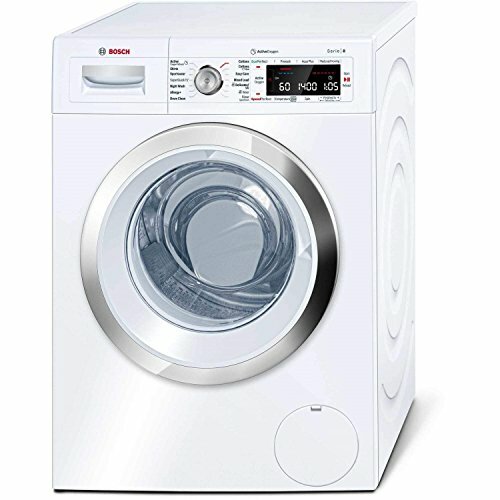 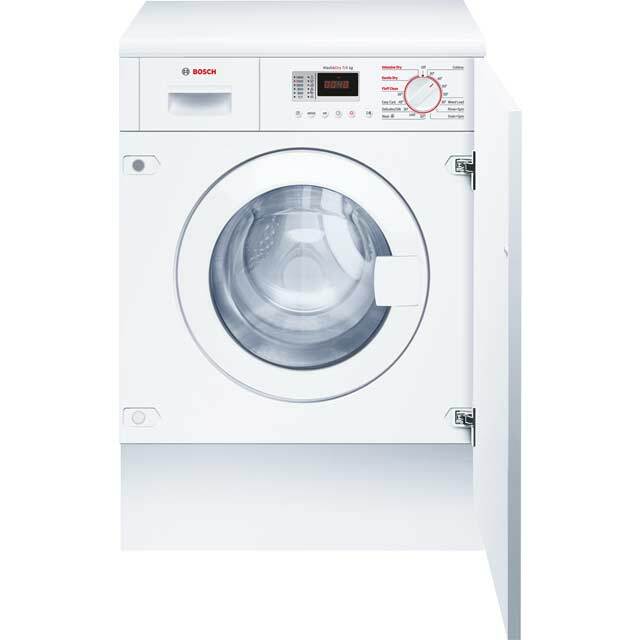 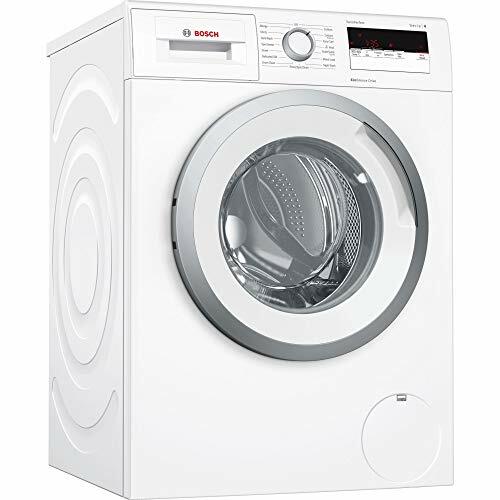 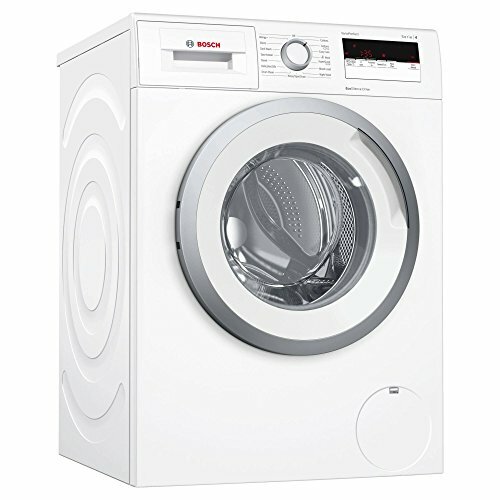 Bosch models come in various load capacities from 6kg to 9kg and with a wealth of innovative wash programmes.